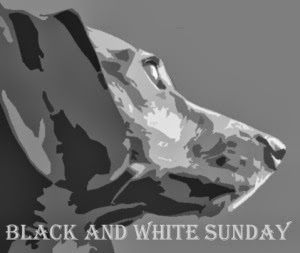 Time For Poodles And Friends: Black and White Sunday-Big Yawn! 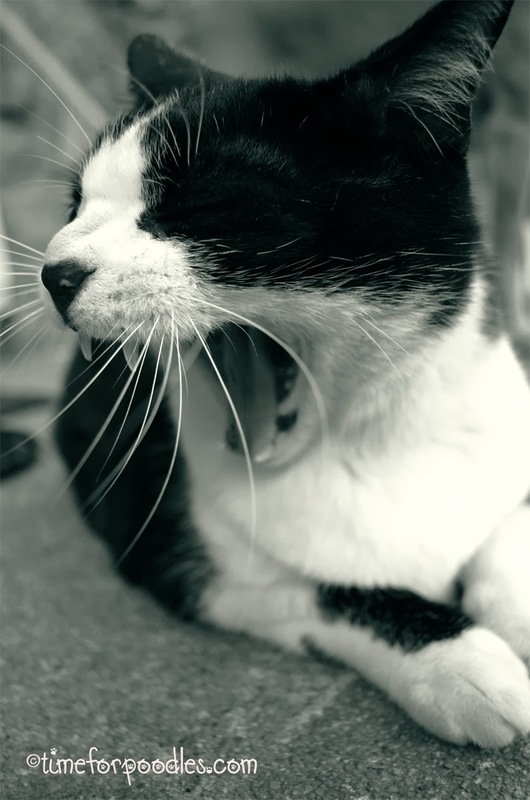 Black and White Sunday-Big Yawn! That is a big yawn. Happy Sunday! Wow, what a fine set of teeth and whiskers Oreo. Wonderful close up photo!